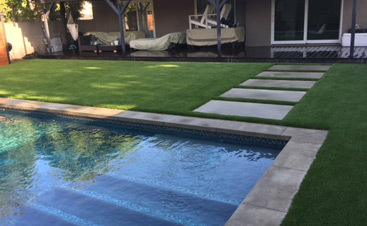 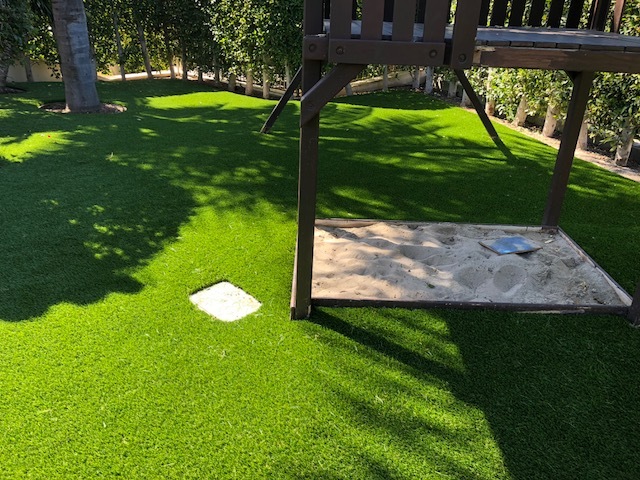 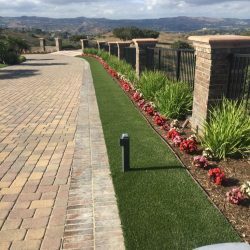 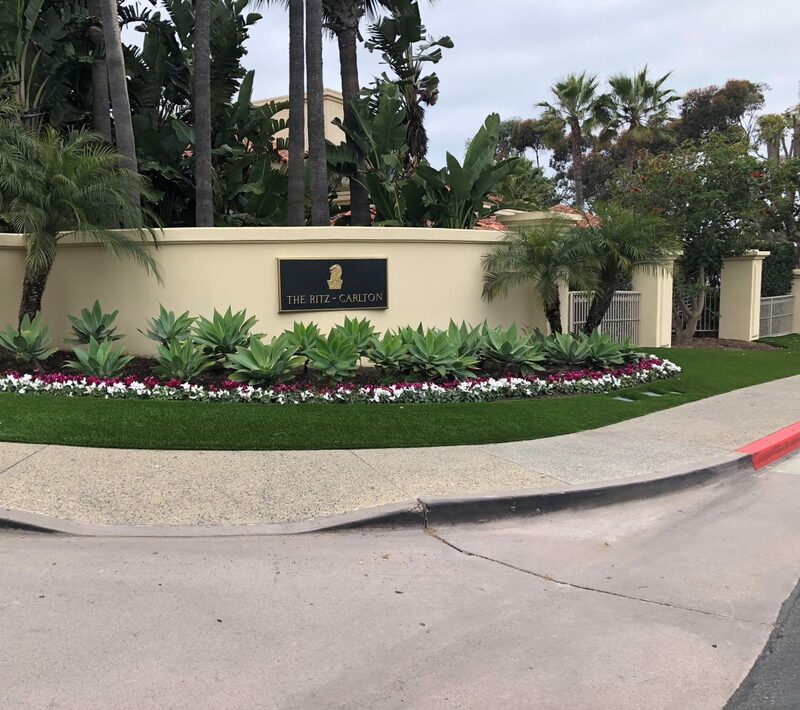 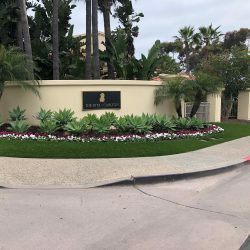 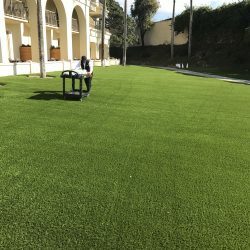 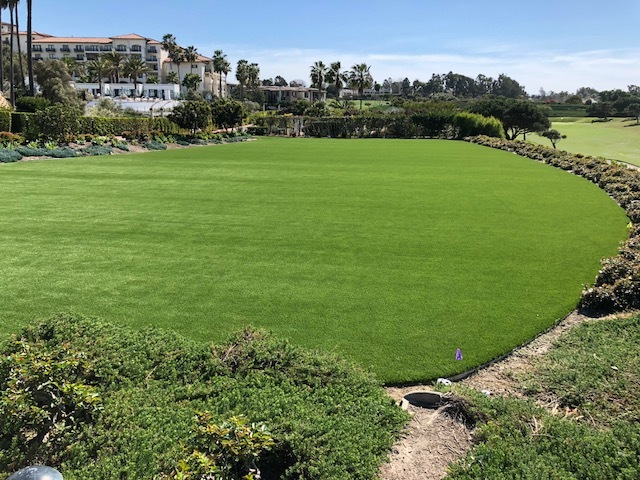 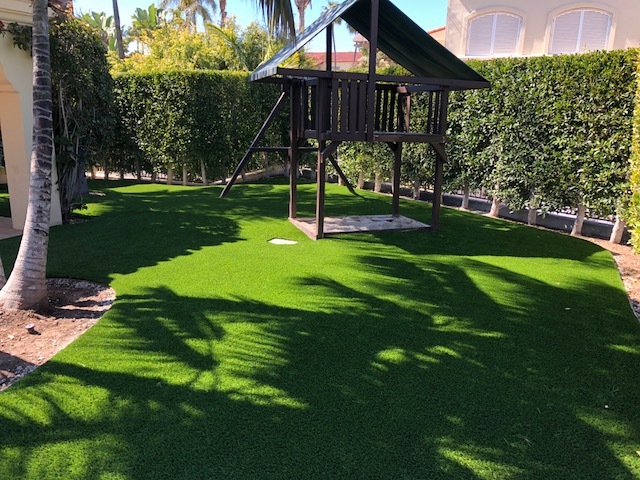 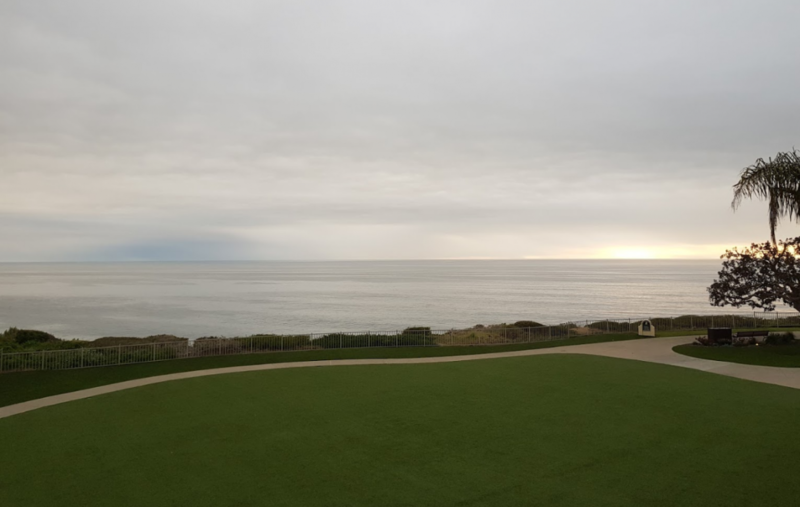 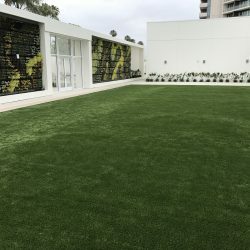 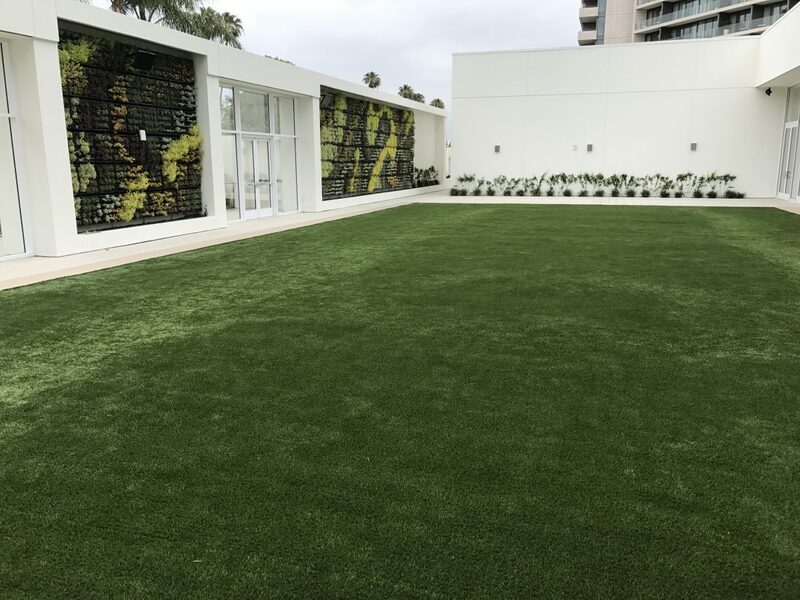 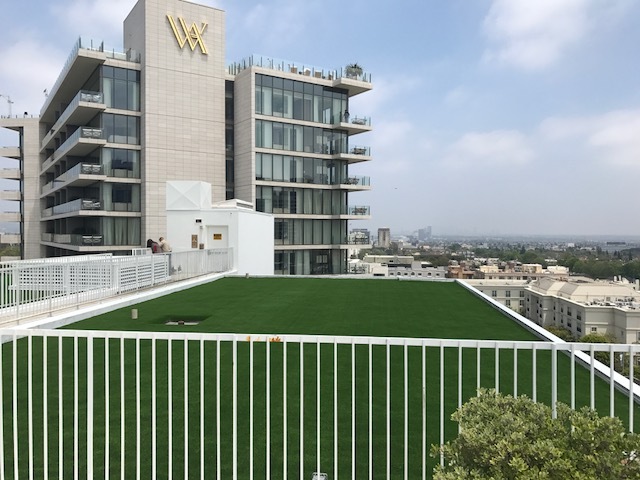 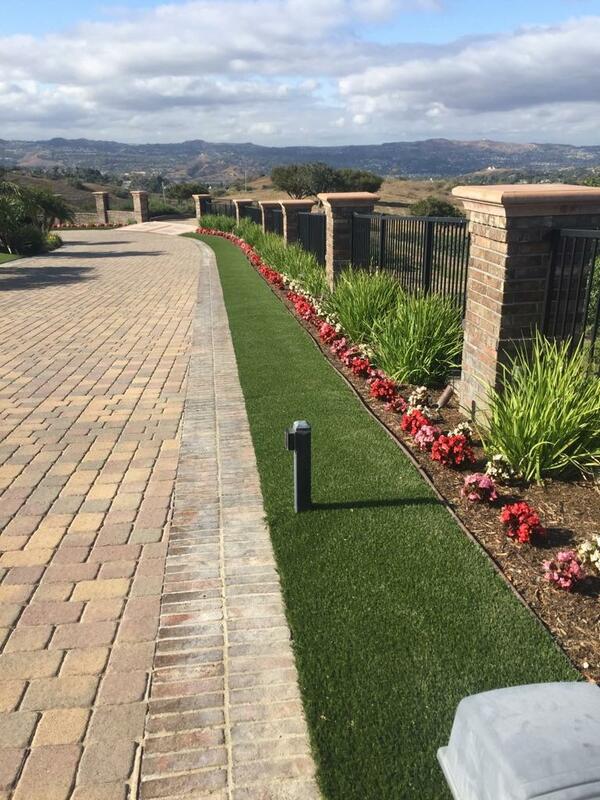 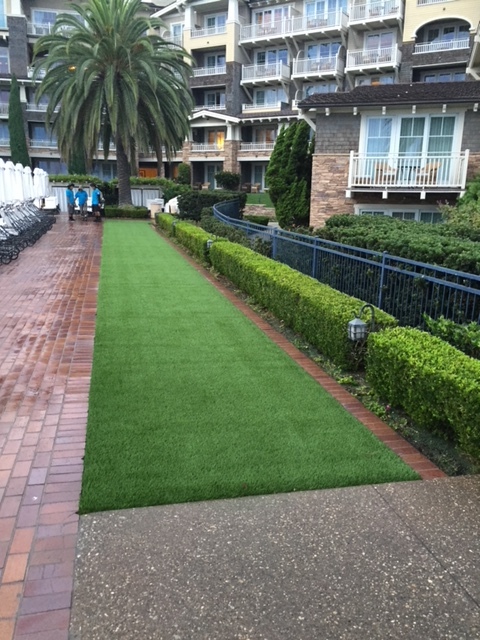 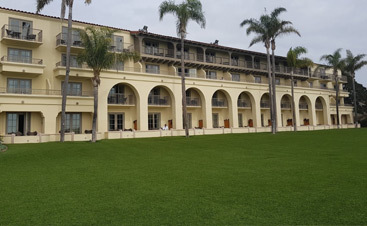 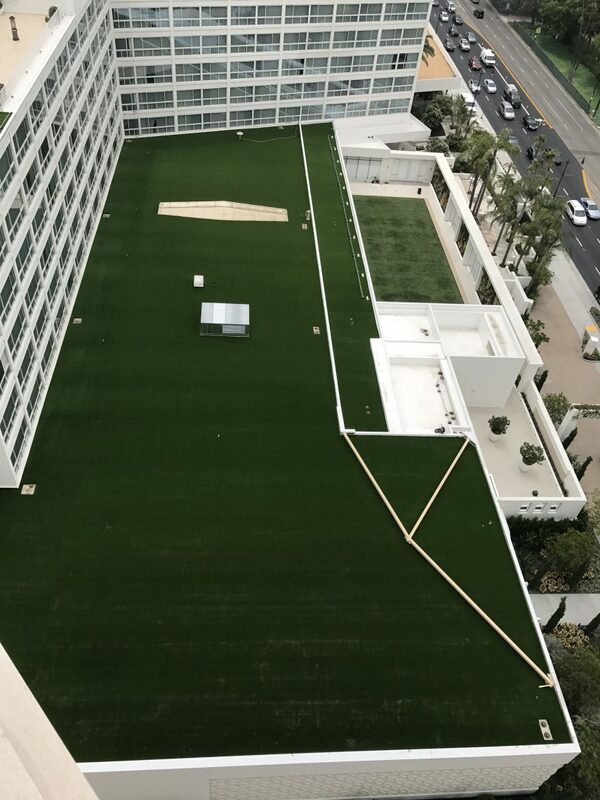 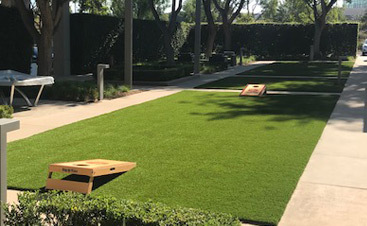 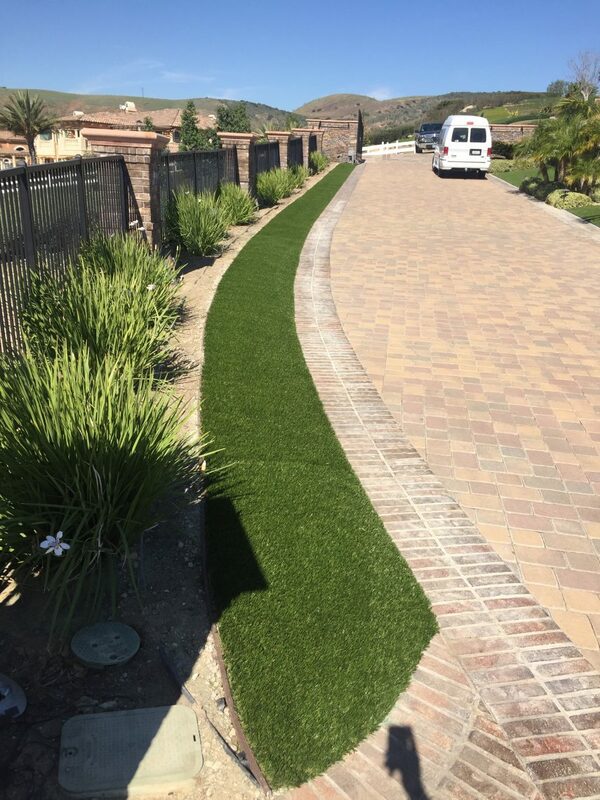 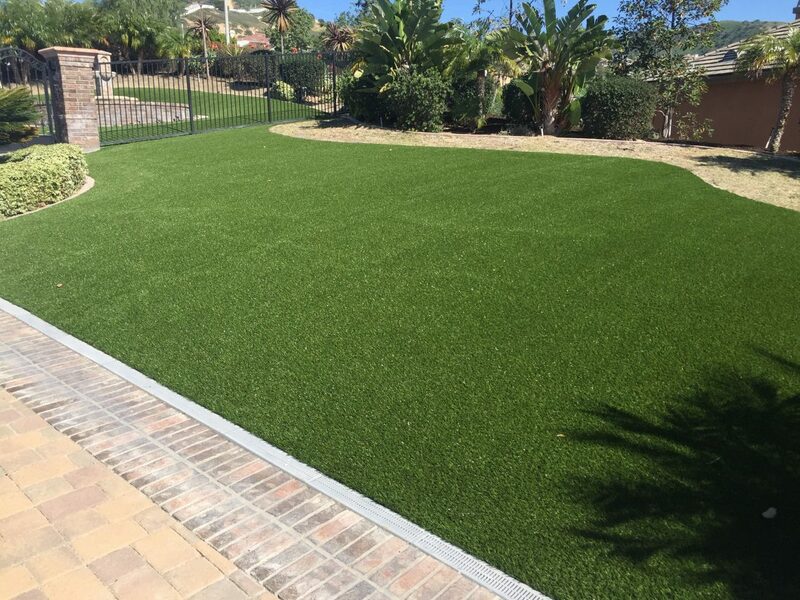 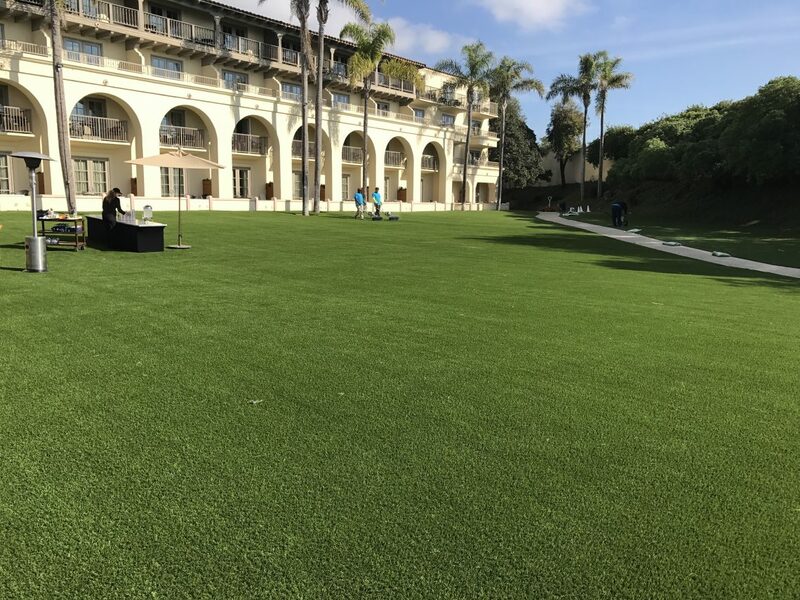 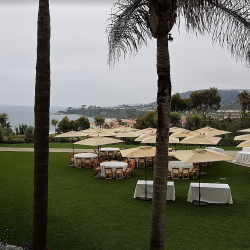 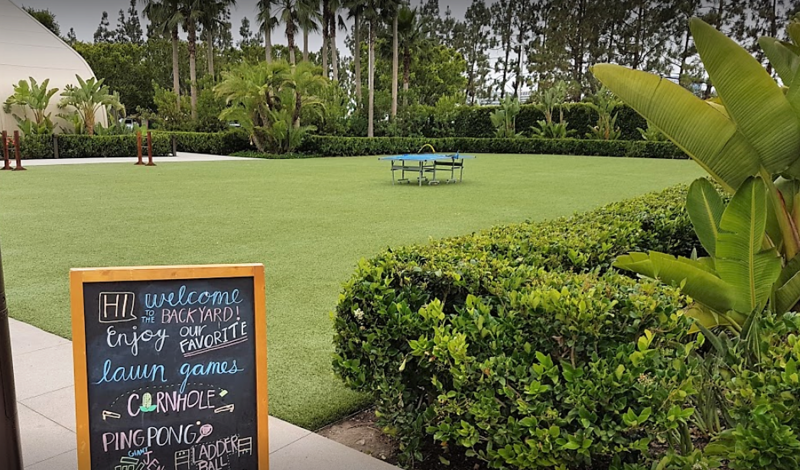 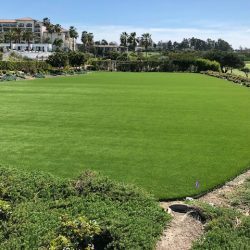 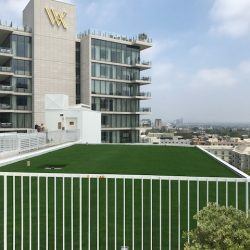 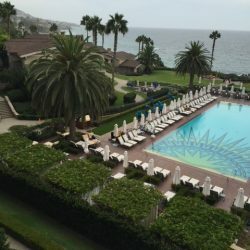 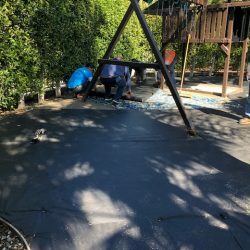 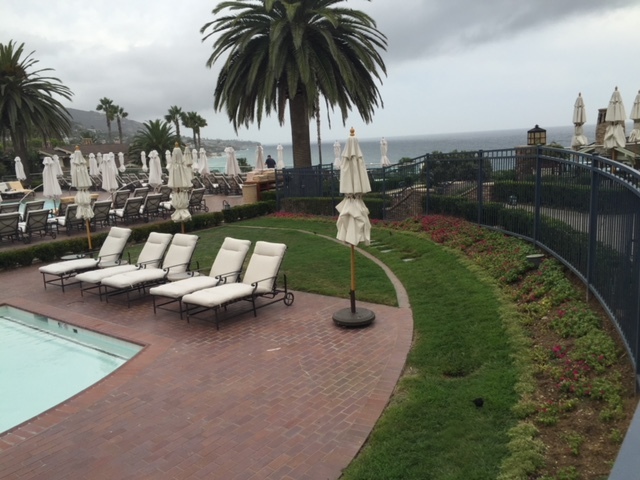 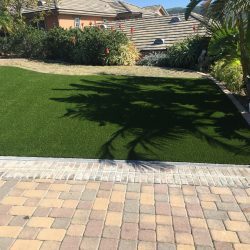 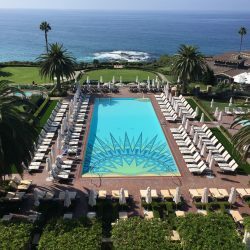 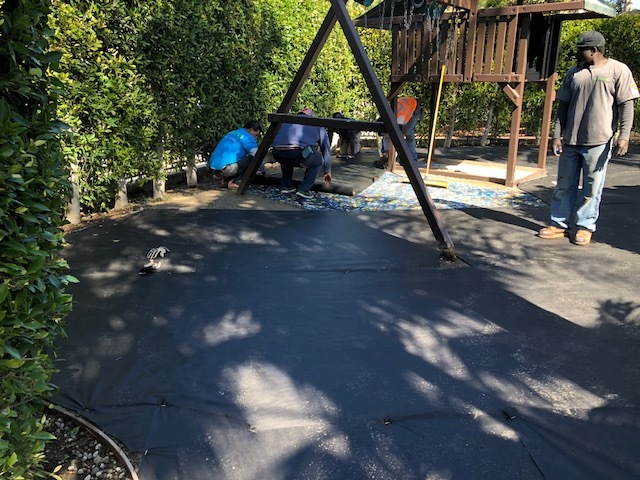 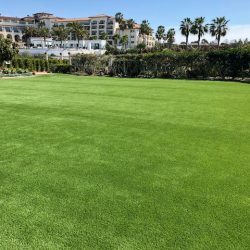 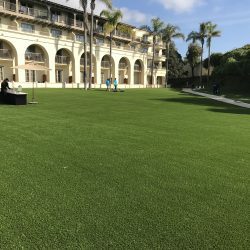 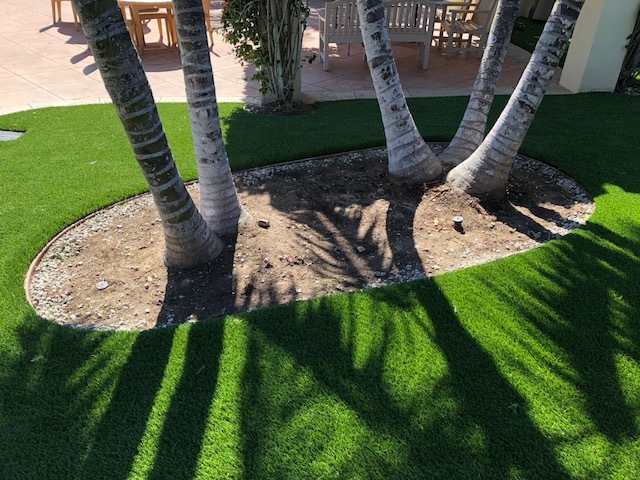 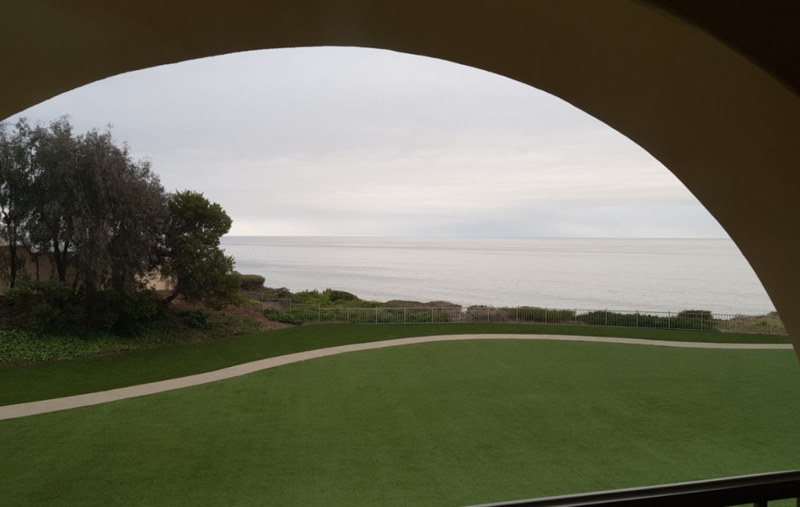 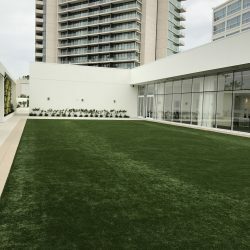 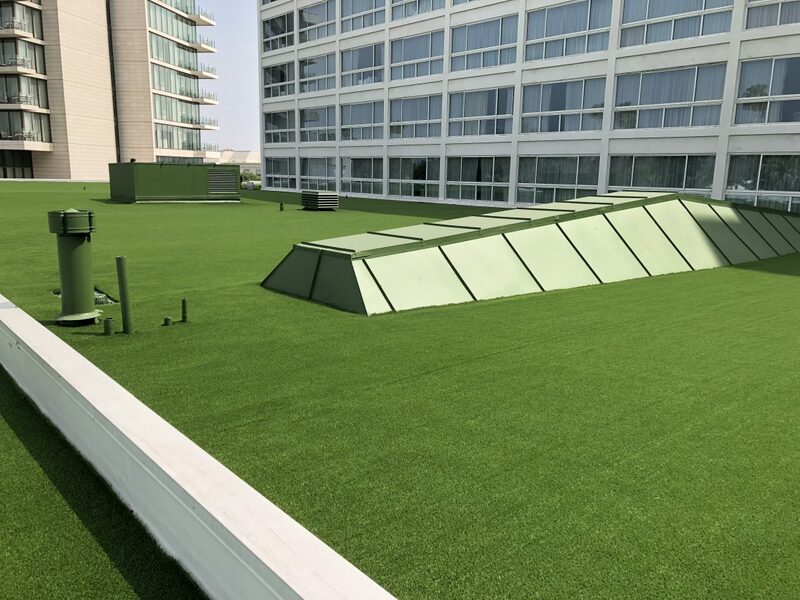 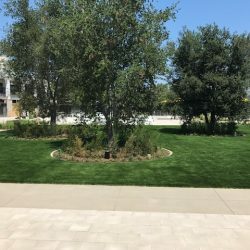 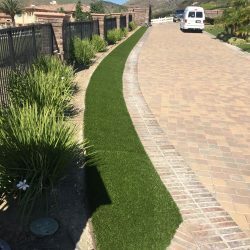 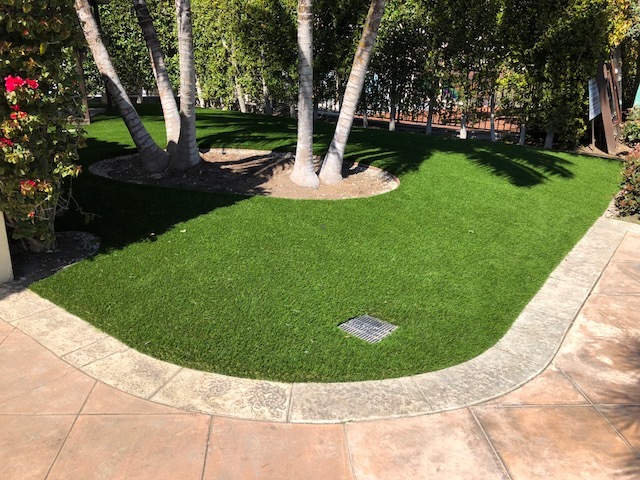 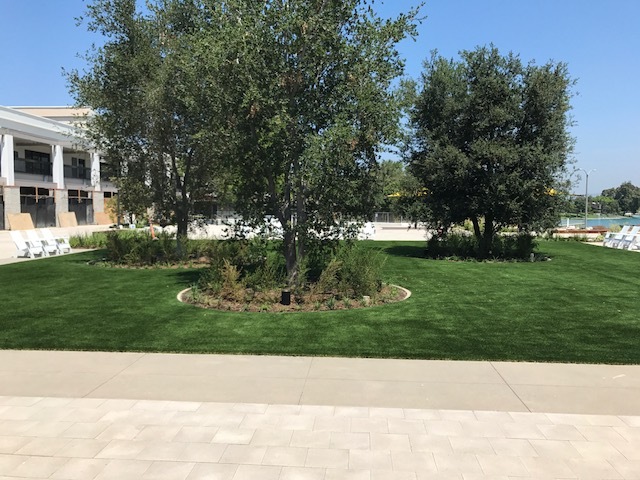 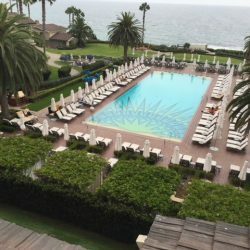 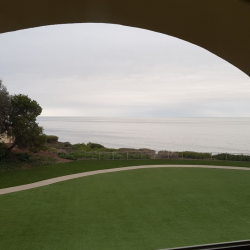 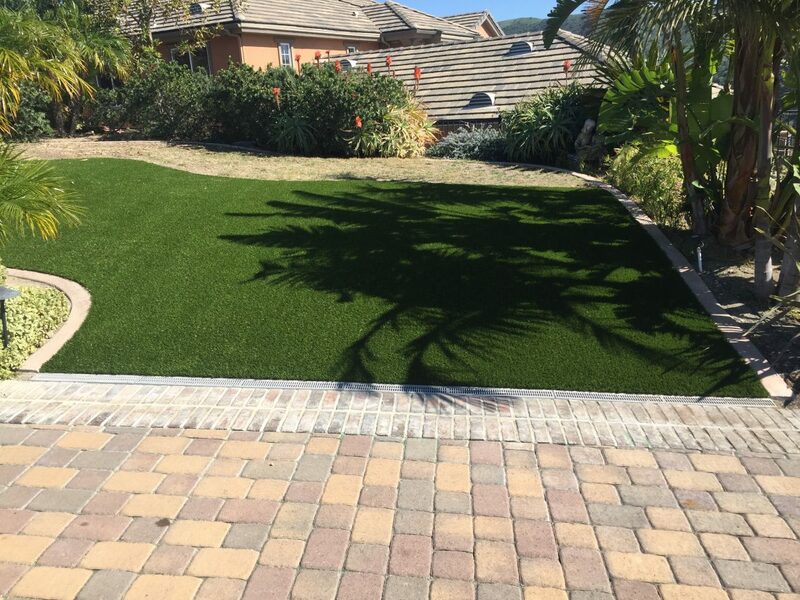 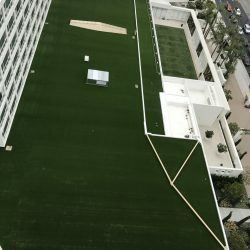 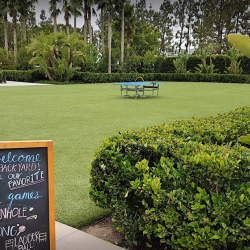 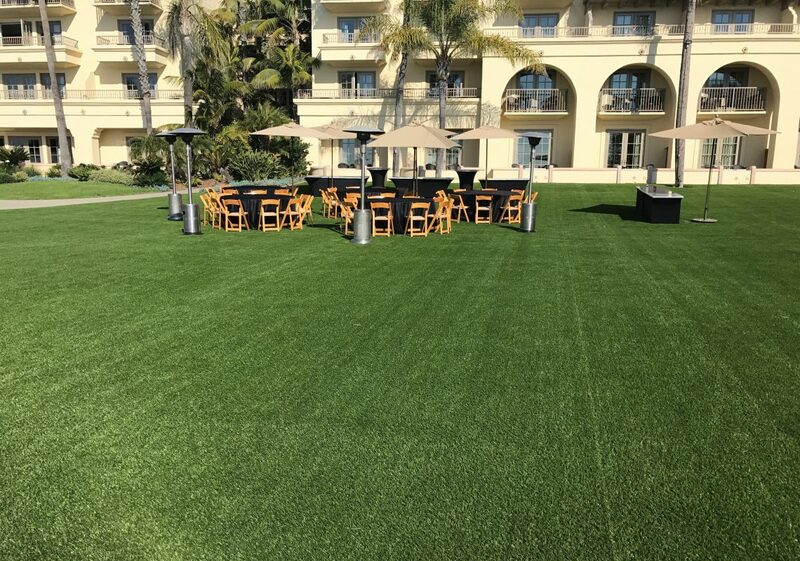 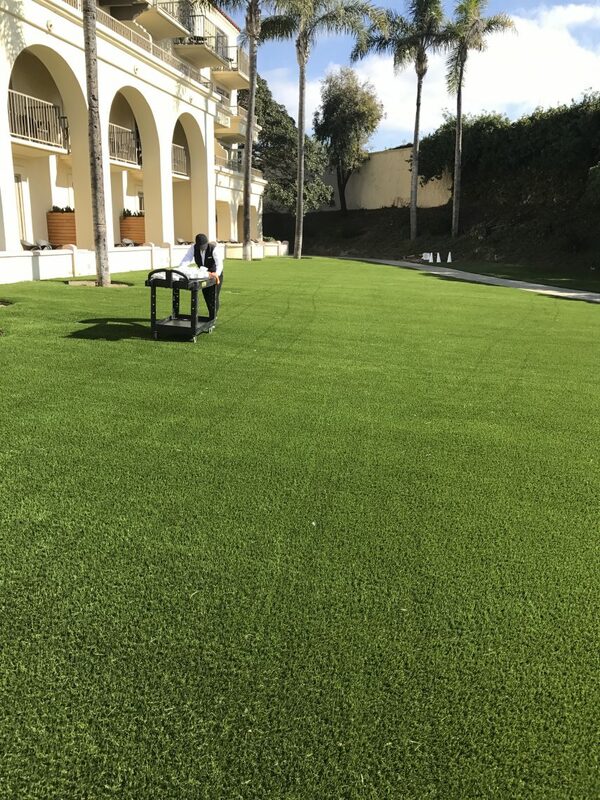 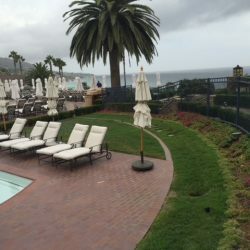 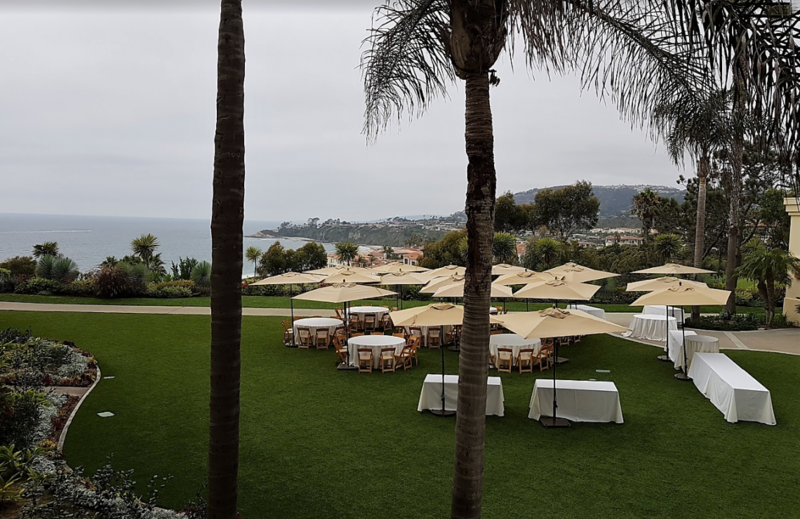 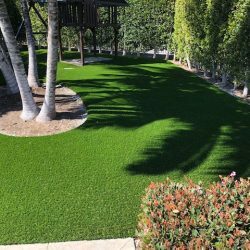 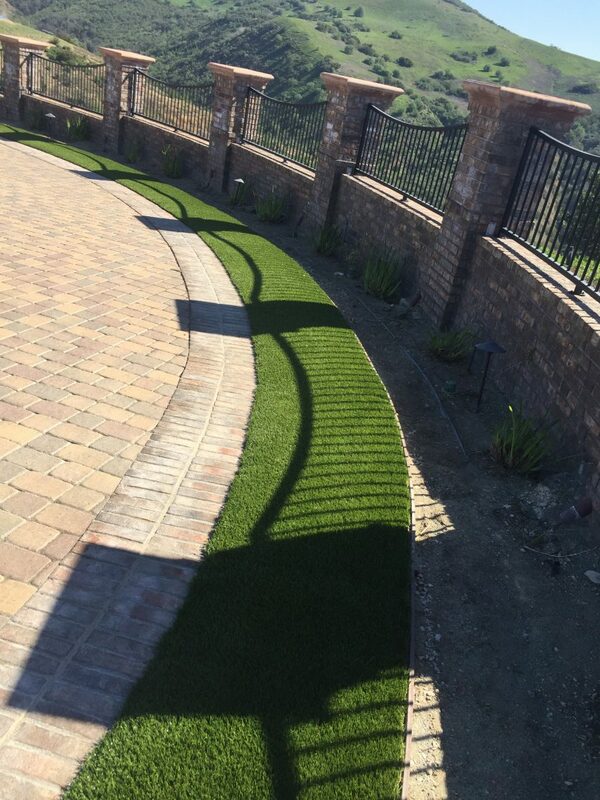 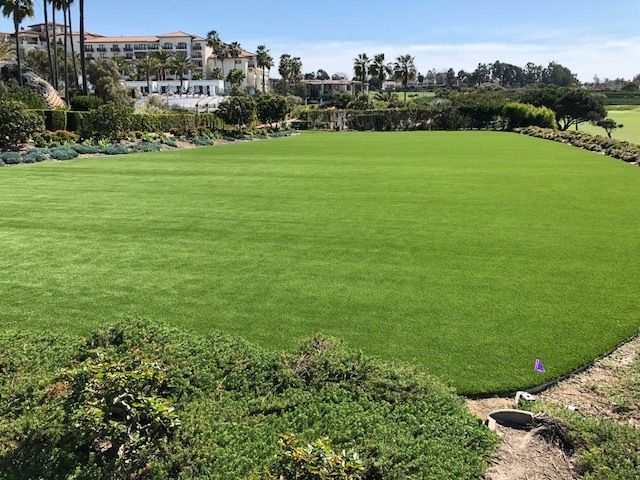 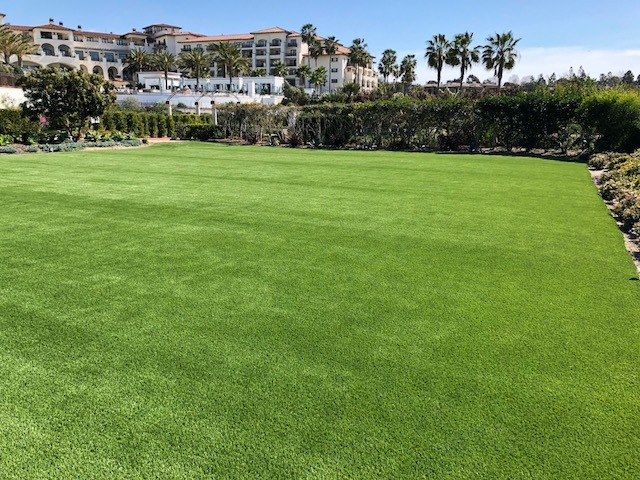 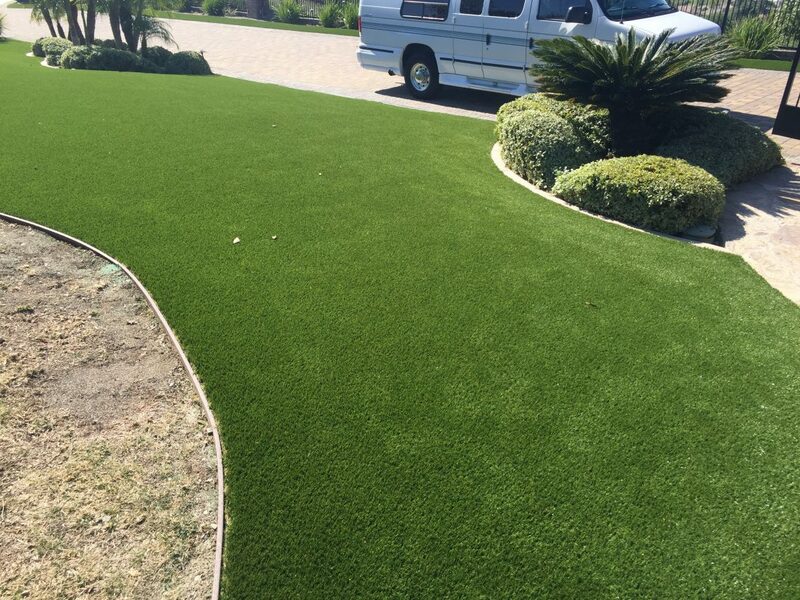 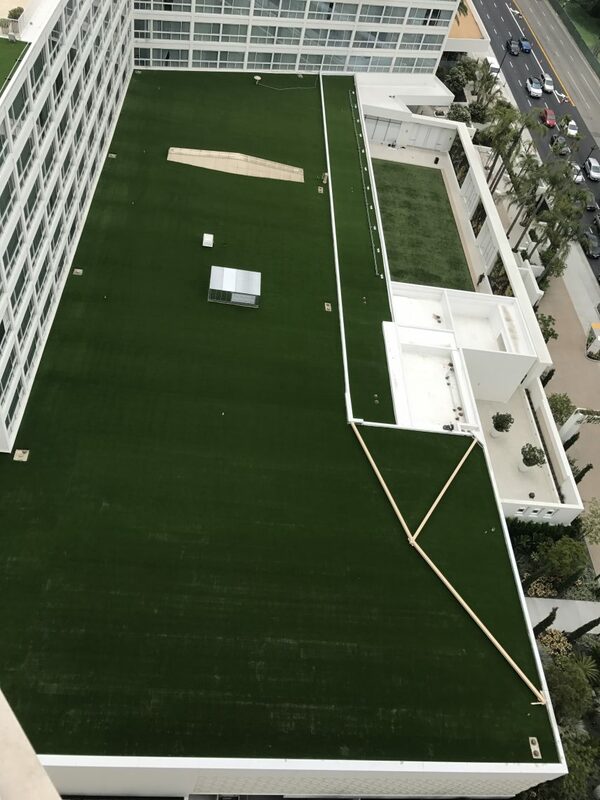 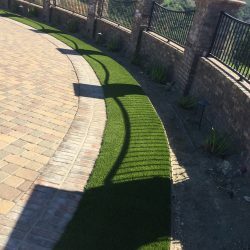 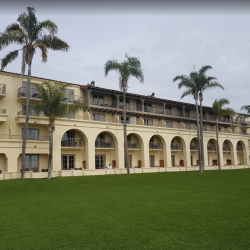 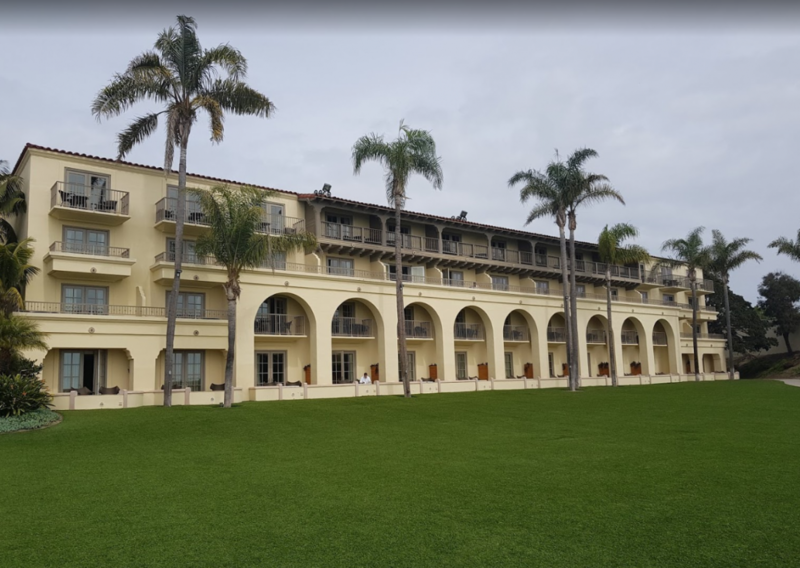 Conscious Homeowner in CA Turn to Synthetic Grass in Response to Drought | Five Star Turf, Inc. 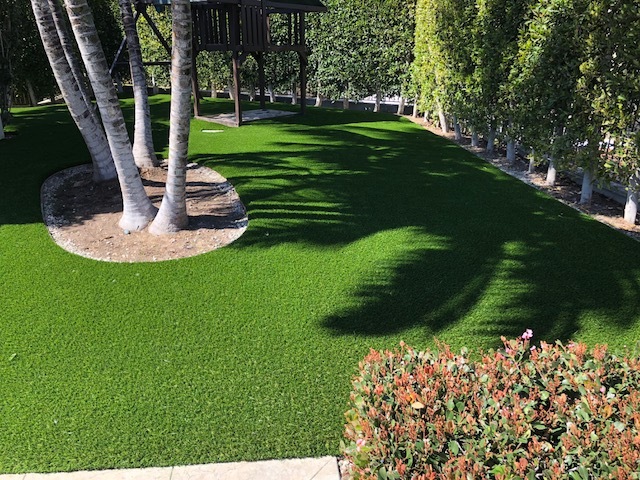 Most homeowners makes no apologies – they like a green lawn. 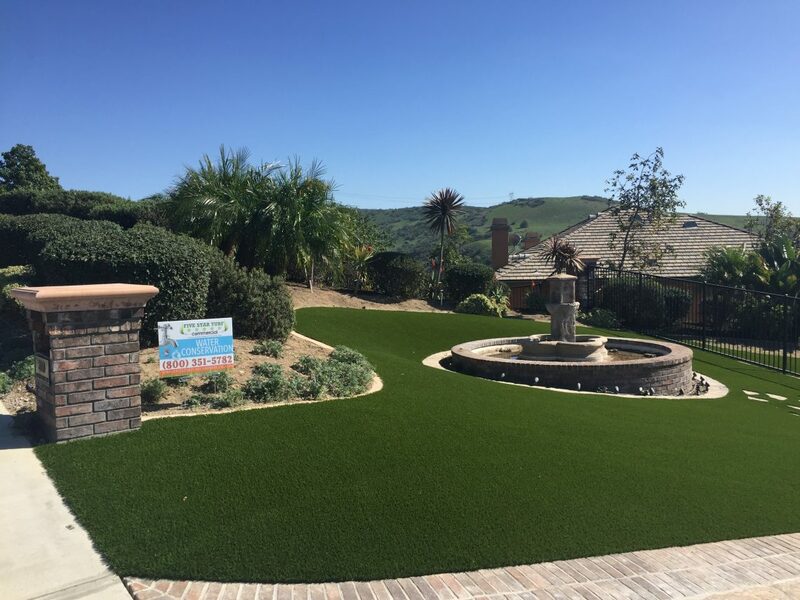 But most Californians also want to do their part to conserve water. 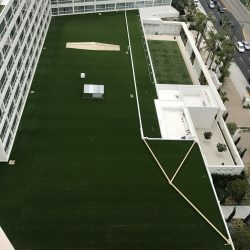 The solution? 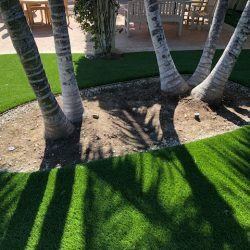 Synthetic grass. 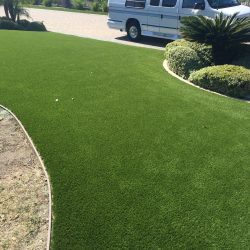 The industry is booming in California right now. 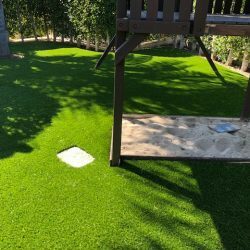 The benefits of fake grass are hard to deny. 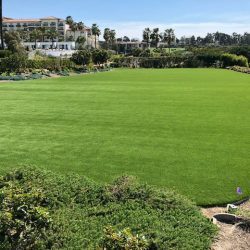 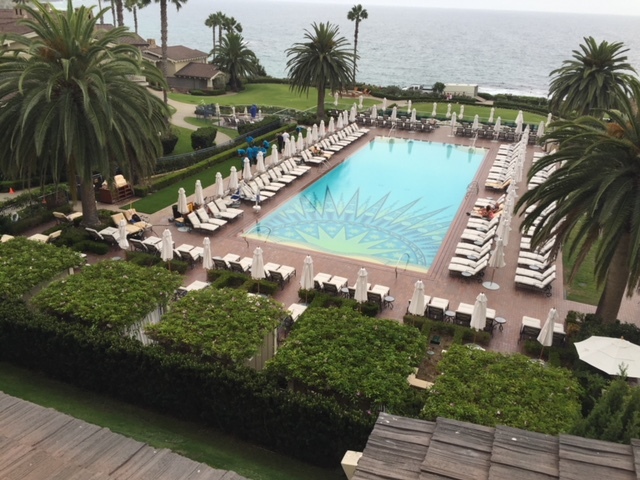 Live grass guzzles some 2,200 litres per square metre annually, making the all-American lawn increasingly untenable in an era of skyrocketing water rates and excessive-use penalties. 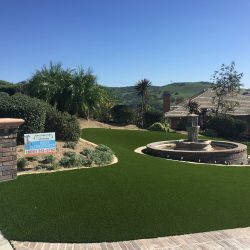 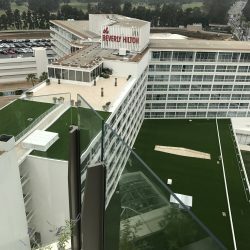 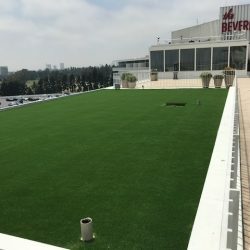 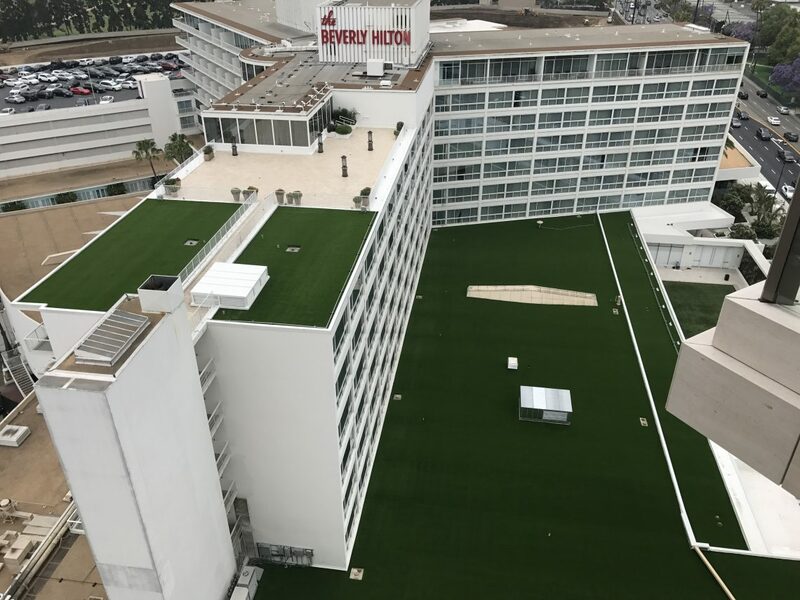 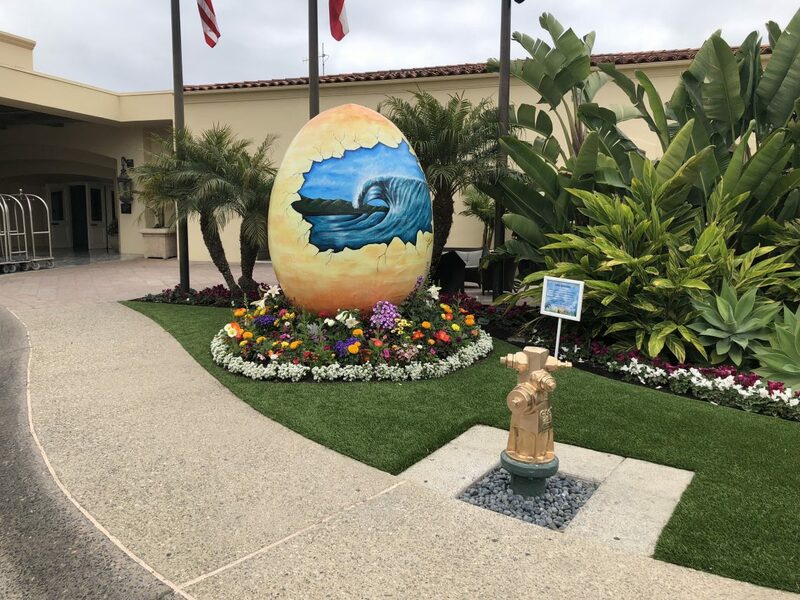 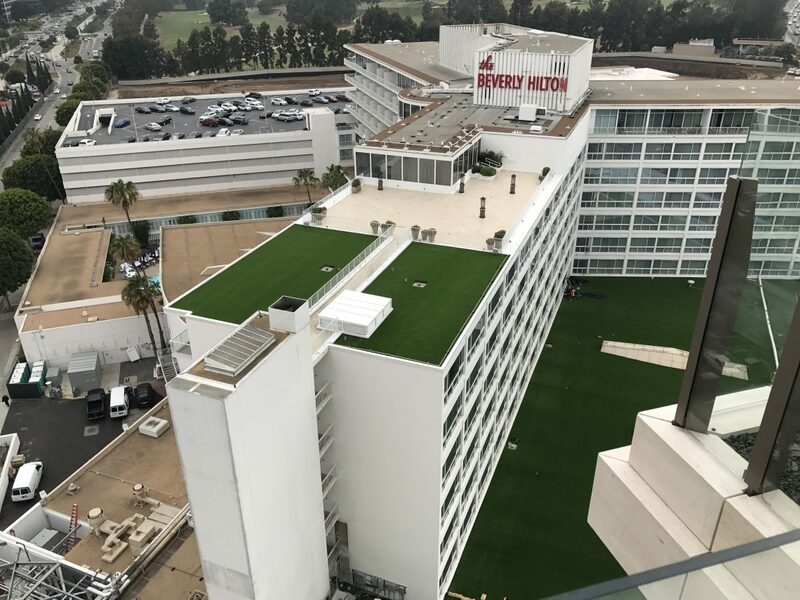 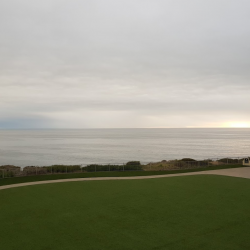 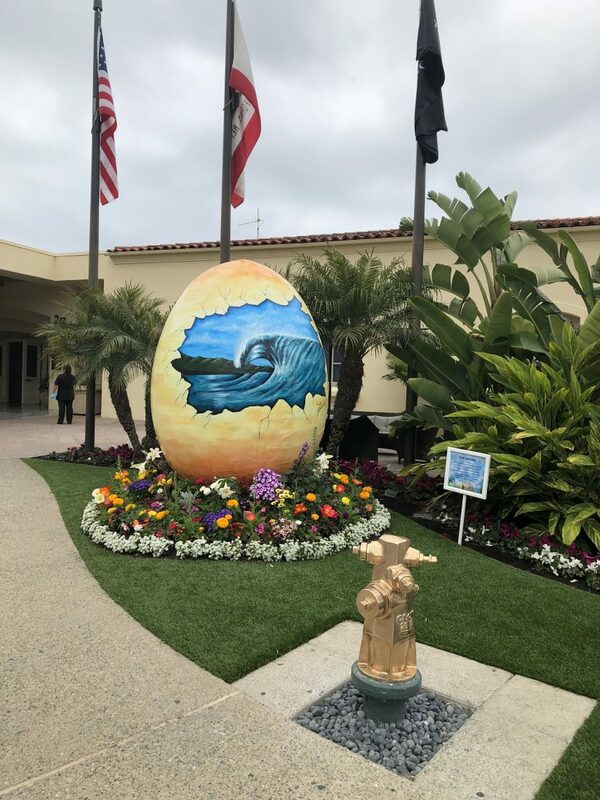 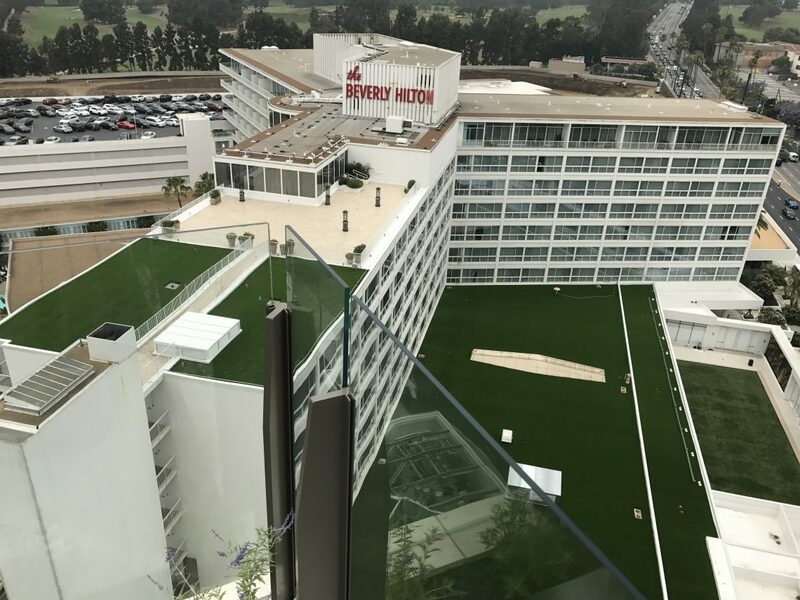 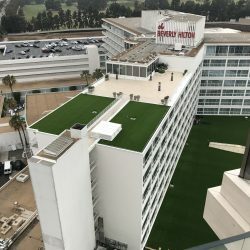 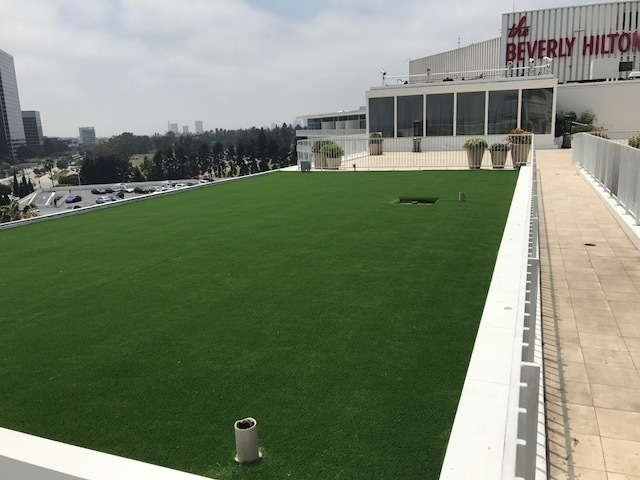 Over the past two months, since governor Jerry Brown declared a state of emergency and decreed that water use be cut by 25% this year, synthetic turf companies report an avalanche of interest. 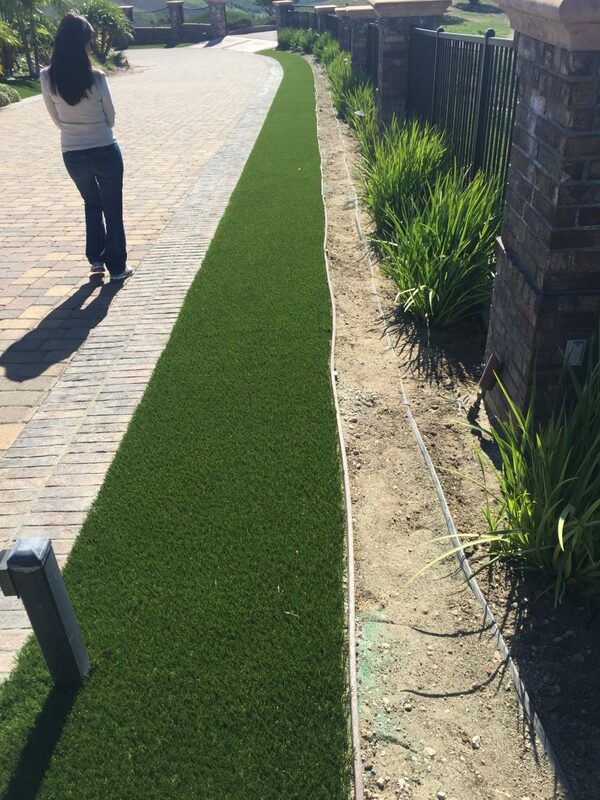 In many parts of the state, the trend is being fueled by cash rebates of up to $40 per square metre for installing low-water (or no-water) landscaping. 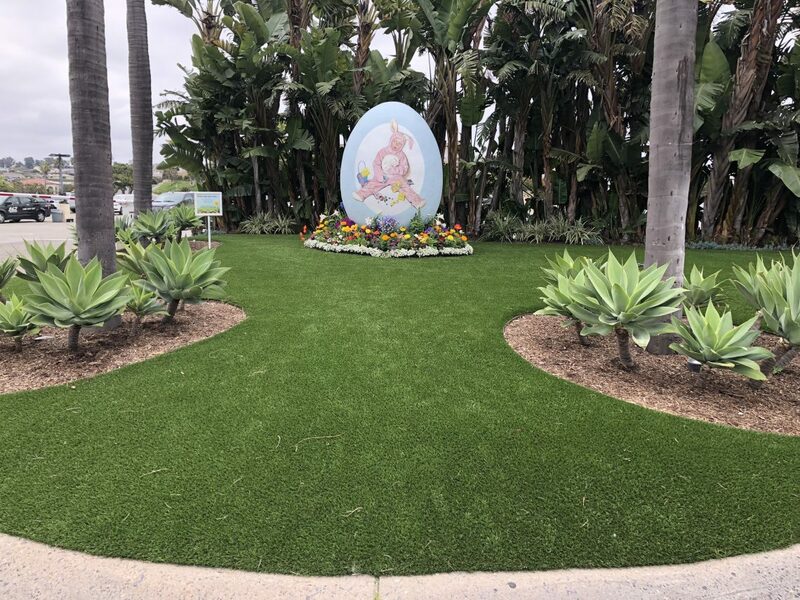 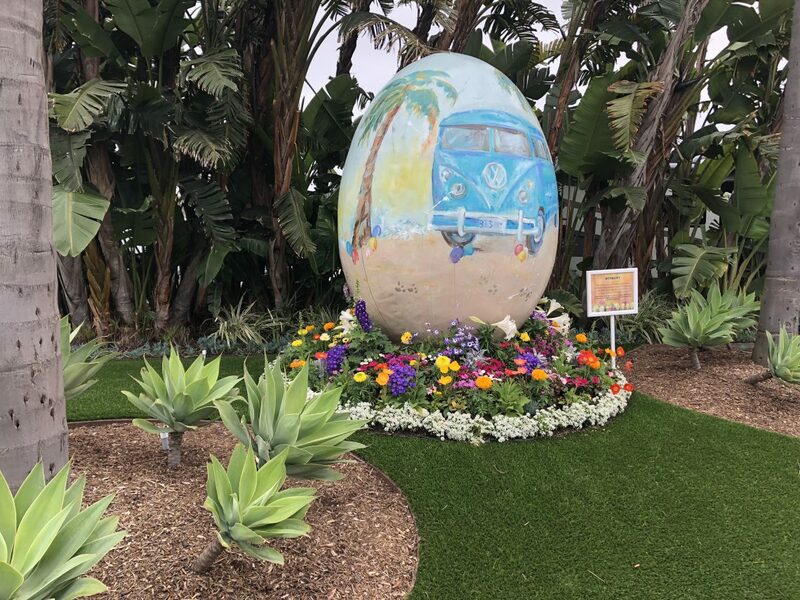 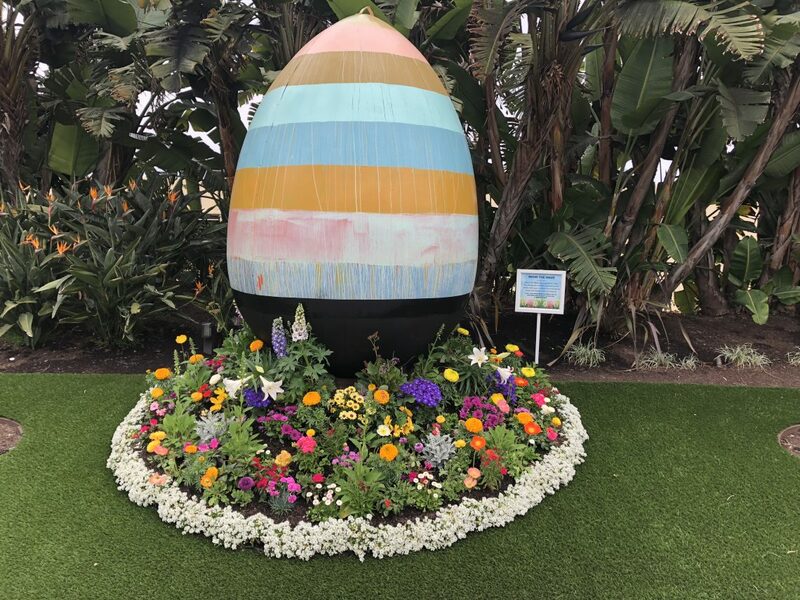 The vast majority of rebate-takers go the more natural – and cheaper – route of shrubs and succulents, officials said. 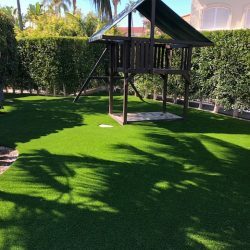 But a growing number of homeowners are rejecting spiky deer grass and scratchy sagebrush and paying more than $100 per square metre to luxuriate in plastic’s convincing lushness. 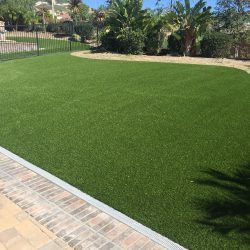 “For people who want to play with their children – soccer, baseball, Frisbee – they can’t do that in a front yard with cactus. 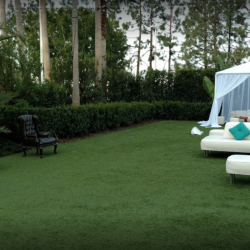 To be sure, fake grass – known as “frass” in some quarters – has its critics. 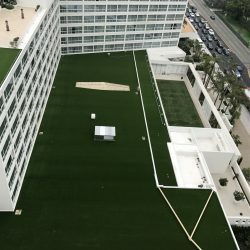 Santa Monica, for instance, will not approve rebates for homeowners who install plastic. 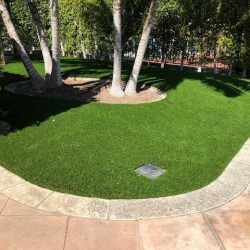 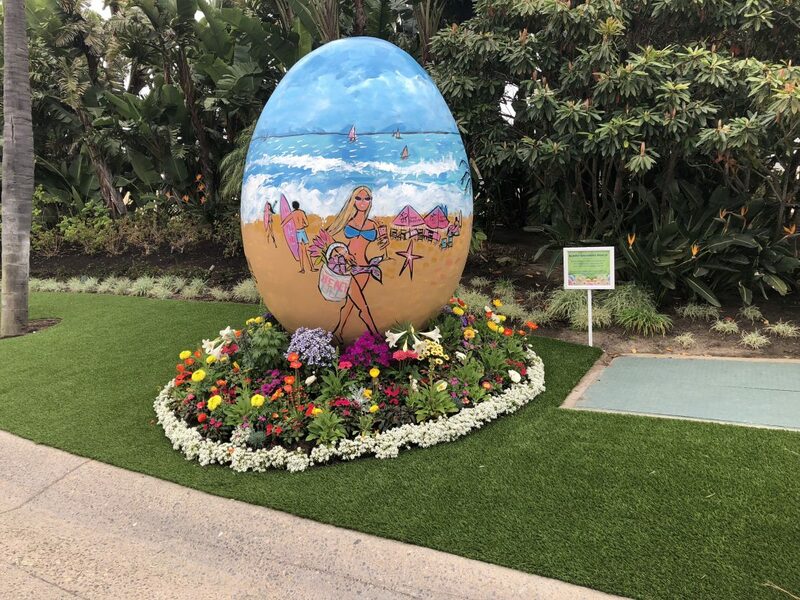 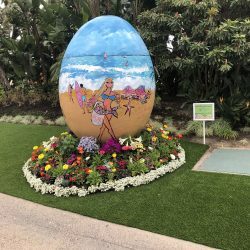 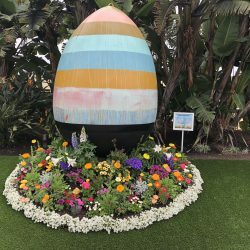 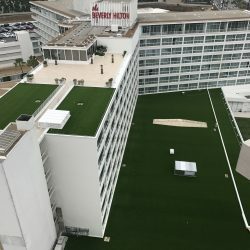 Sacramento and Glendale have long banned the installation of artificial turf in front lawns, as have some homeowner associations, which view the product as tacky. 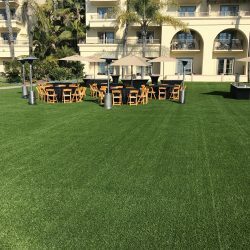 But these rules and regulations are changing. 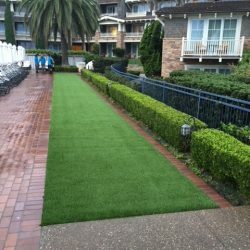 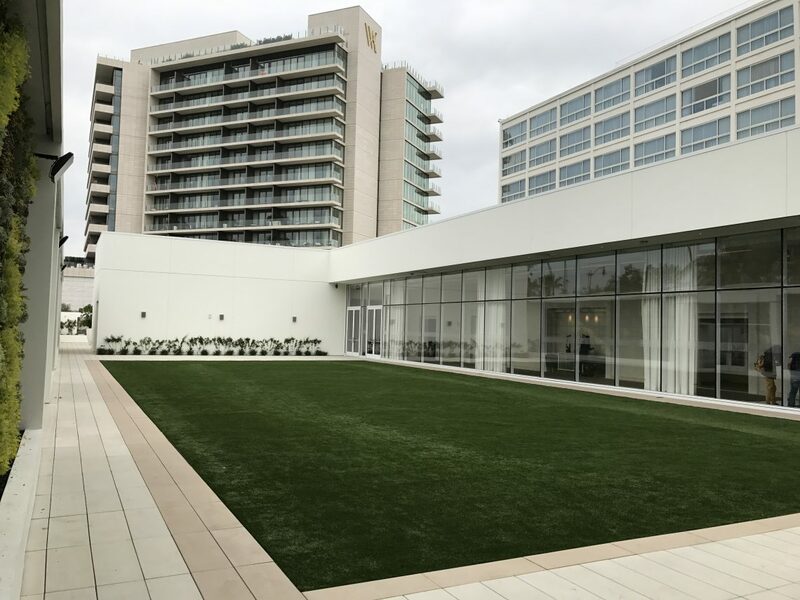 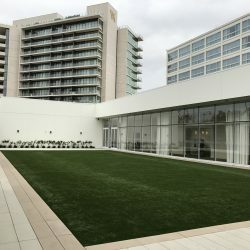 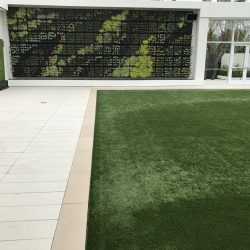 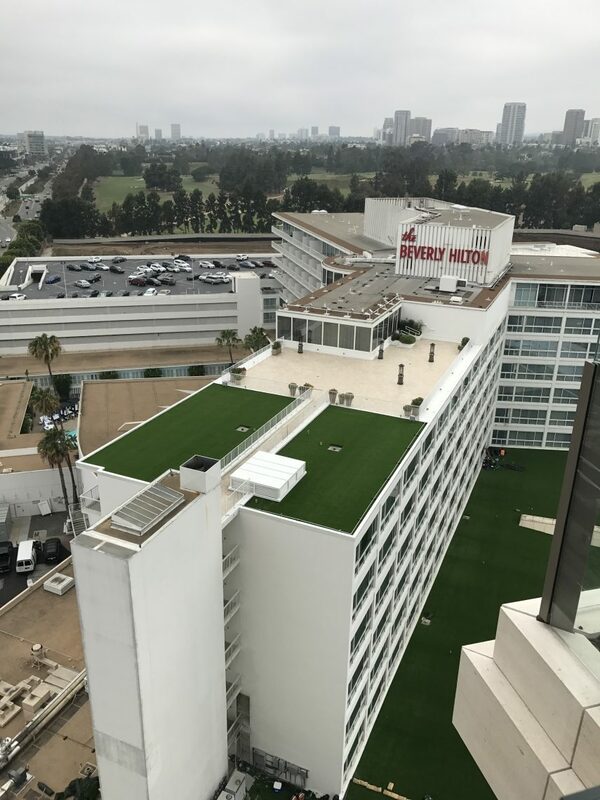 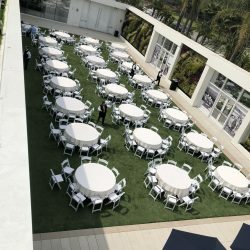 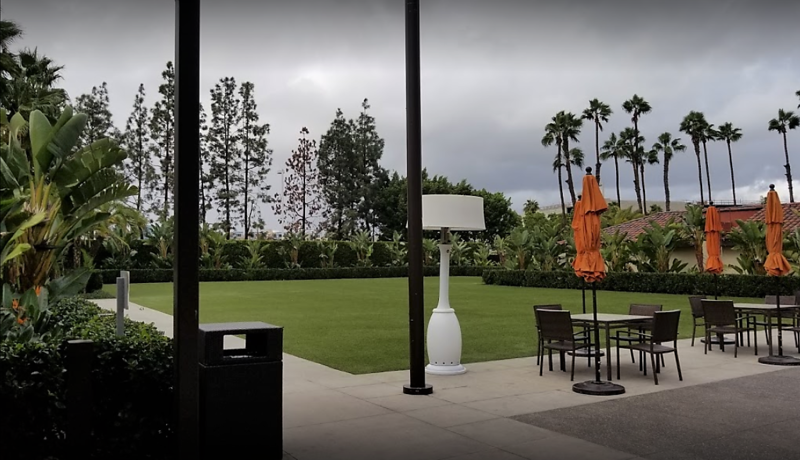 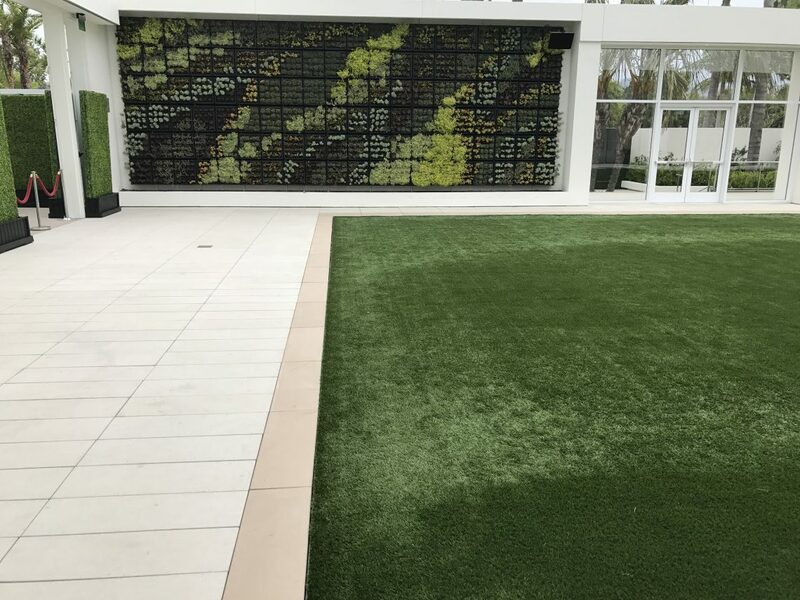 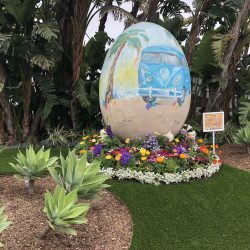 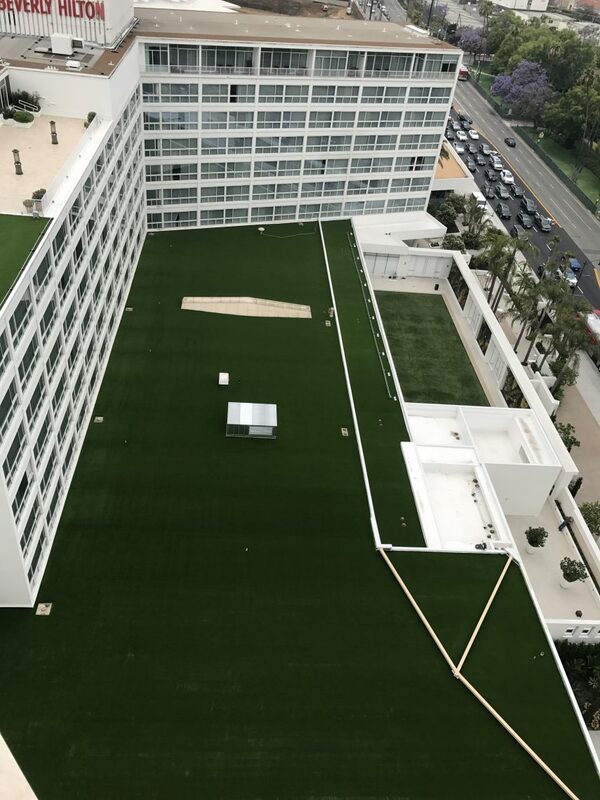 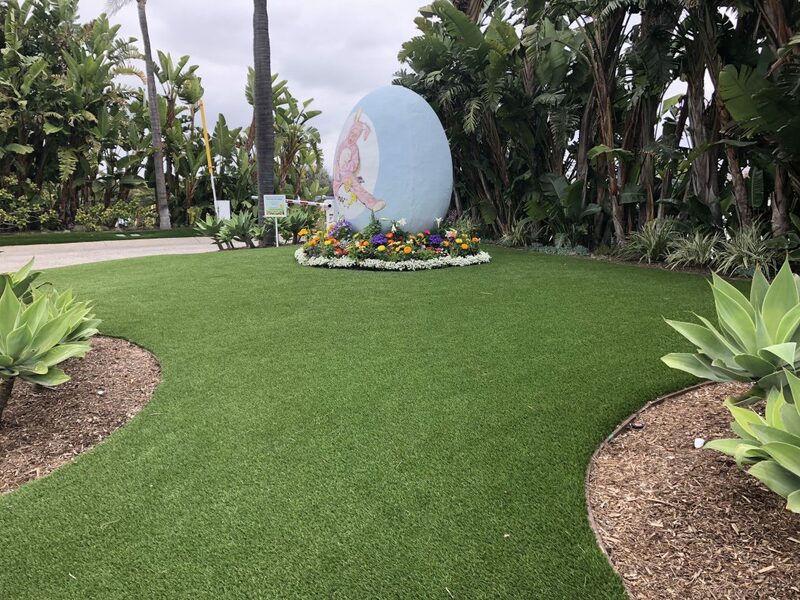 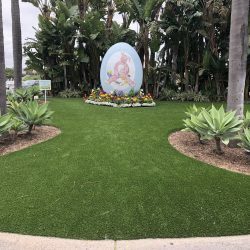 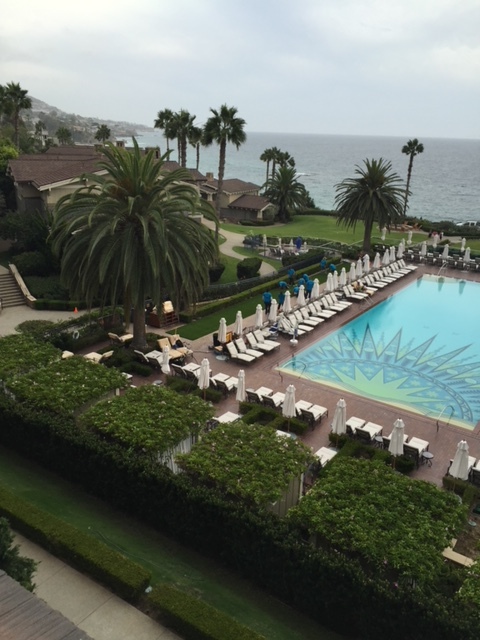 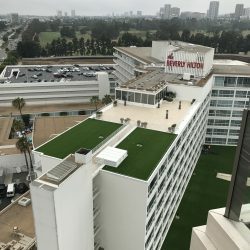 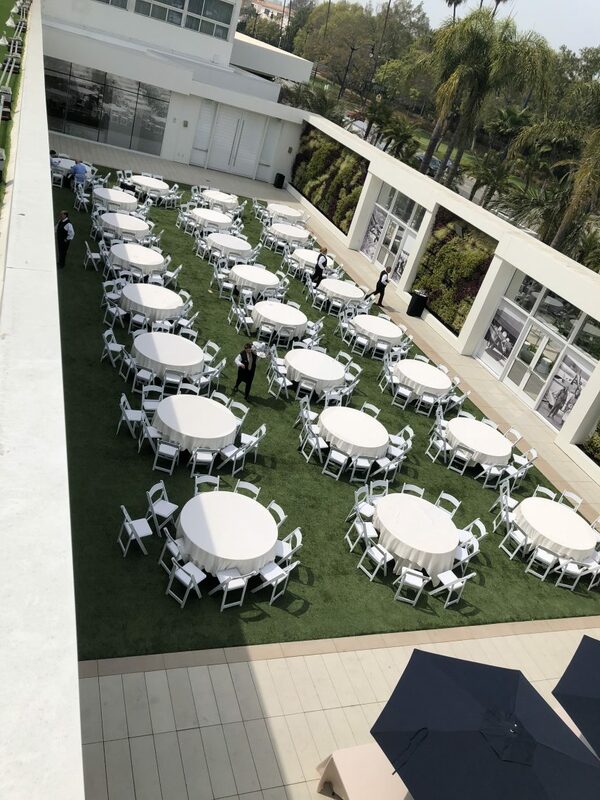 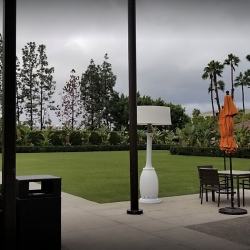 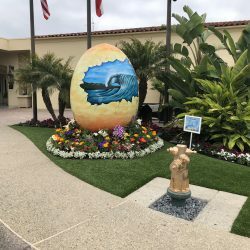 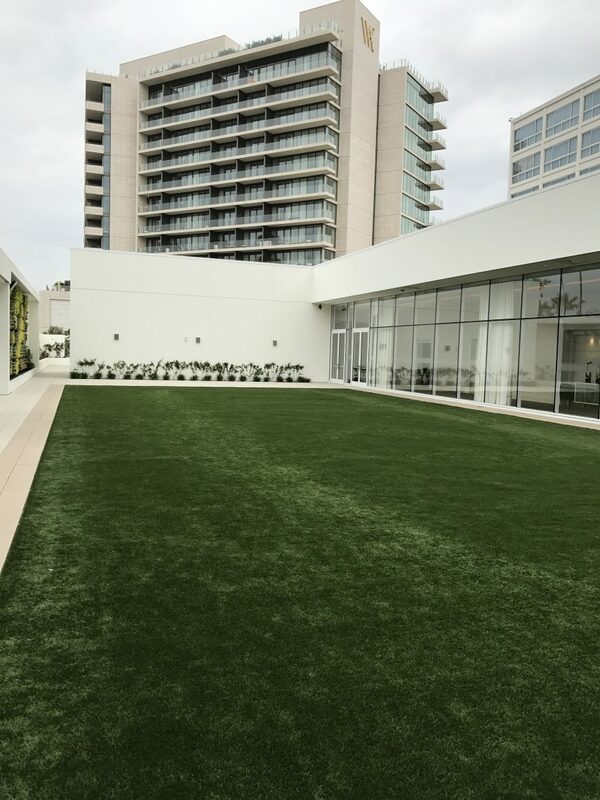 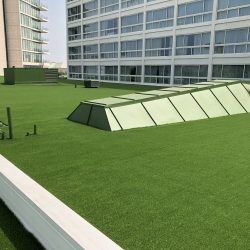 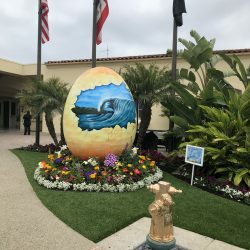 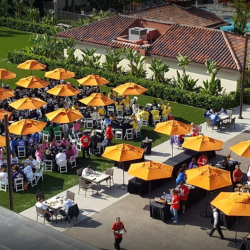 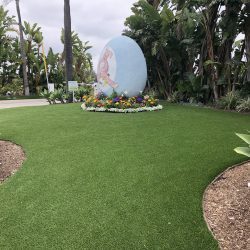 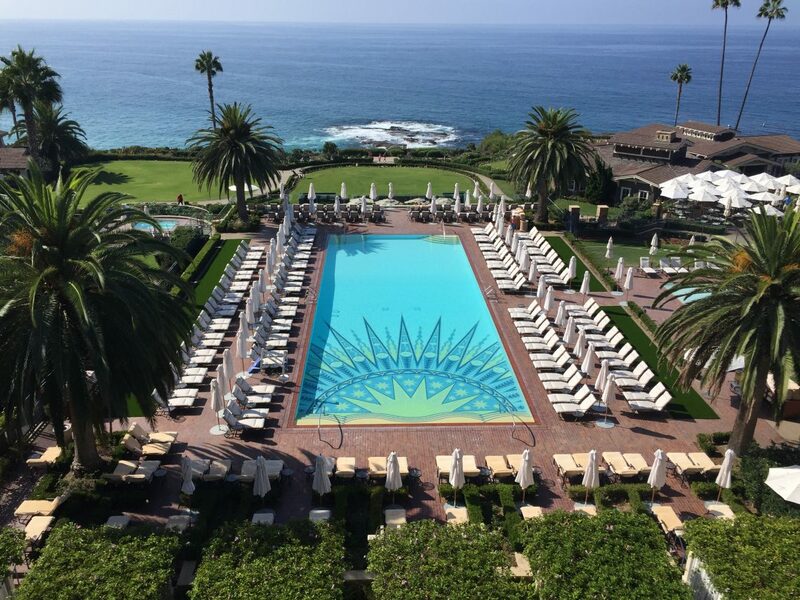 The majority of counties in Southern California allow and encourage fake grass installations. 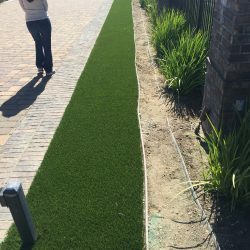 There is even a newish bill in tact that will prevent HOA’s from fining homeowners that choose to install turf.